Below you’ll find information on books Carey has written or is in the process of writing. 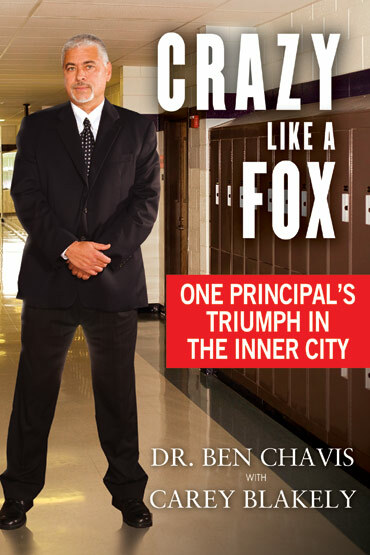 Crazy Like a Fox was featured on NPR, MSNBC, CNN.com, Stossel on Fox Business Network, The Laura Ingraham Show, The San Francisco Chronicle, The Washington Post, Christian Broadcast Network, The Bill Handel Show, National Review, City Journal, Sirius Radio, and other media outlets. Next! offers a wealth of advice designed to help a woman at any stage of a relationship. Professional matchmaker Barbara Summers and writer Carey Blakely guide women through the cycle of love, providing a road map for what to expect and do from dating all the way through divorce and back again to dating. Using humor, compassion, and straight-up advice, Next! will have women of all ages laughing at themselves while learning how to handle relationship challenges with confidence. Next! was a San Diego Book Awards Finalist. Carey is currently working on a novel. Using an alternating-chapter format, the novel follows the stories of two women grappling with turning points in their lives and tension in their marriages. 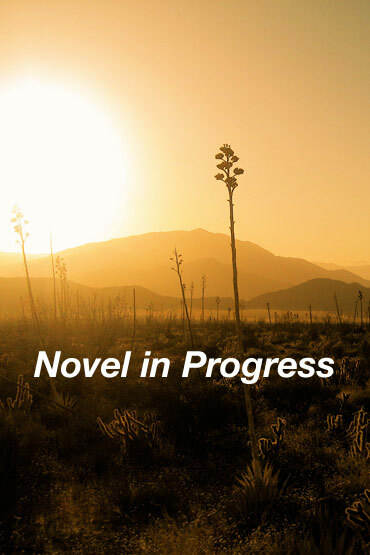 In one storyline, Tanya, who is based on an actual woman, leads a hardscrabble existence with her family during the Great Depression atop a remote desert overlook in what is now Anza-Borrego Desert State Park. Tanya must rely on the natural surroundings to survive, coupled with the meager earnings from her husband’s Desert Magazine articles that romanticize the family’s “experiment in primitive living.” Living the hippie lifestyle—before the word hippie was even coined—takes its toll and forces Tanya to make difficult decisions for the sake of her family. Meanwhile, Laura, in the wake of a personal tragedy, reluctantly relocates from Manhattan to the San Diego area, where her husband gets caught up in must-have materialism—crossing moral and legal lines and forcing Laura to wrestle with a future she never imagined. Set in San Diego County, the novel weaves in and out of their overlapping lives, examining what happens to marriages when materialism is dangerously embraced—and drastically rejected.